Joel F. Pipes & Associates is a dynamic law firm that represents and advises clients in trust litigation, probate litigation, estate planning, and probate administration matters. We serve clients from Orange County, the State of California, and across the country. The major focus of our practice is litigation in the defense of beneficiary rights. That means protecting the rights of persons to assets and proceeds deriving from estates, trusts, conservatorships, and insurance policies. We also conduct assertive litigation in will and contest disputes and will not hesitate when fighting for your best outcome. Our firm helps clients make sometimes difficult estate planning and end-of-life decisions that we will all face someday. Because of that, we make sure to take a team approach to every client matter. Our team will keep you informed of any major issues and development in your case and are prepared to research and investigate your problem using a range of legal and financial skills. We are prepared to undertake and defend probate litigation and alleged executor malfeasance, and we pride ourselves on presenting a straightforward strategy with personal attention. With extensive experience and a thorough familiarity with the legal and financial aspects of estate planning cases, we are poised for success in many challenging cases. 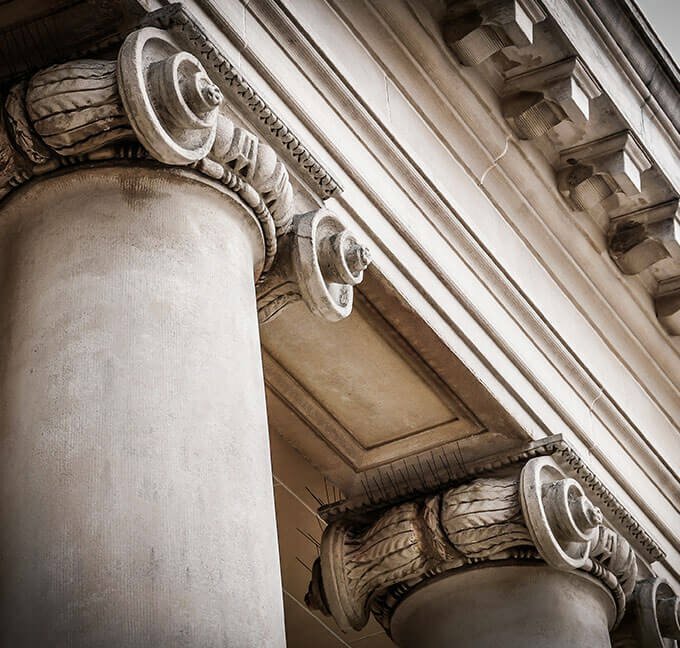 Whether your matter involves inadequate trust distributions, mismanaged trust assets, or an estate administrator dispute, our firm will work to protect your rights and obtain what you deserve. At our core, we are dedicated to helping you through this difficult time and ease the stress and uncertainty that comes with estate planning and probate matters. Founding attorney Joel F. Pipes has been in practice since 2002. With his extensive knowledge of estate planning, trusts, wills, and probate, he leads our team to success. Our focus is on you. Whether you need a house call or a straightforward answer, rest assured that you can rely on our attorneys and staff. With a solid reputation in the legal community and a history of fighting for what’s right, our team has the results to back up our words. Our mission is to protect the rights and assets of our clients, and that shows in our work. In fact, our clients are so satisfied that they refer us out to their friends and family! We take pride in knowing we have helped our past clients with matters close to their hearts and that we could be there with them in a difficult time. A hallmark of our service is making sure each client receives the care and attention that they deserve. Joel makes himself available on weekends and after hours as needed and takes a hands-on approach to his cases. You won’t be limited to just one meeting, either — Joel happily meets with you as many times as it takes to settle the matter. When all is said and done, our hope for you is that we have eased this process and provided you some solace during what can be a difficult and stressful time. The information you obtain at this site is not, nor is it intended to be, legal advice. You should consult an attorney for advice regarding your individual situation. Contacting us does not create an attorney-client relationship.